Have you or your loved ones experienced devastating loss in your home or business due to fire, flood, sewer backup, or storm damage? If so, then you need good cleanup and fast. Why leave the future of your home or office to chance, when you can get help from the best restoration and cleaning business in all of Utah? The team of professionals at Alpine Cleaning and Restoration Specialists is ready to take care of you. With offices in Cache Valley, Salt Lake City, and even Idaho Falls, we can help anywhere in northern Utah, or Southern Idaho. Check and see if we have a location near you, then give us a call. In addition to repairing structural and aesthetic damage, we are also able to clean and restore items other cleaners would throw away. These can include photos, computer data, heirlooms, art projects, and other irreplaceable items. If you can’t bear to lose it, then let us help you save it. While you get to rest easy, we work smartly to ensure that you receive the best restoration possible for your money. Along the way, we’ll also provide care and concern through the whole process. Above all, our goal is to take care of you. When you need us, we’re there for you. Become another one of our customers and friends today! See our most recent articles. If you want to do it yourself, we also rent equipment. 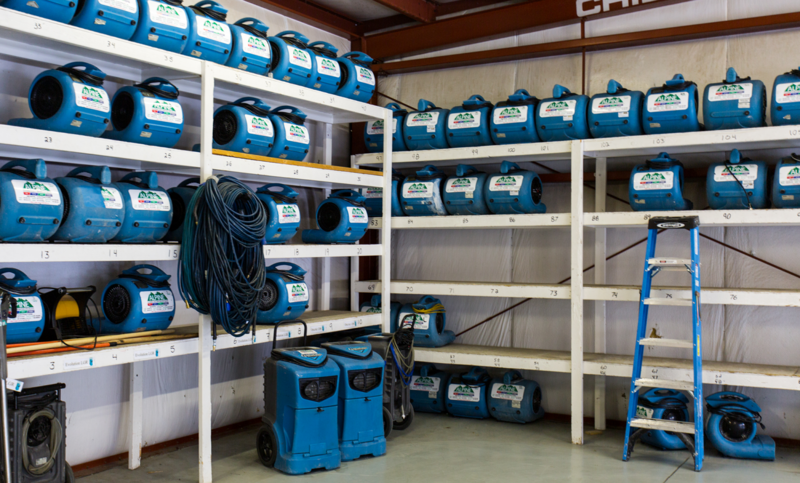 From air movers to pumps, we have everything you need to get the job done right and our reasonable prices let you save money while doing it. As you can see, we have quite a bit, so give us a call. For more than 25 years, we’ve been restoring families’ homes. Our skilled team works diligently to ensure your home is as good or better than before disaster struck. You can count on us to get the job done right and on time. Call now: 855-4-ALPINE. Your home or office will looks as good or better than before the disaster by the time we’re done. We’ll also do our best to preserve and restore you precious belongings, from heirlooms to computers. 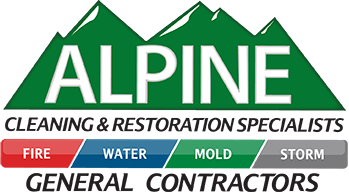 When you absolutely need the best, then you’ve got to call Alpine. Want to get rid of that smoke smell? In that case, our 100% non-toxic process will do the job. Afterward, we 100% guarantee there’ll be no lingering odor. It’ll be like the fire never happened. This also includes the tenacious scent of protein fires. Chances are good that we can work with your insurance. As a result, we’re able to provide you with the best restoration possible for the coverage your insurance provides. In other words, you’ll get better service than others for less money. When fire strikes, we’ll restore your home or business to its pre-loss condition or better. We also clean and wash your belongings so they look as good as new. When other companies might throw things away, we can fix them up. Even for minor fires that don’t require you to move out, we can still help you remove the smoke smell. 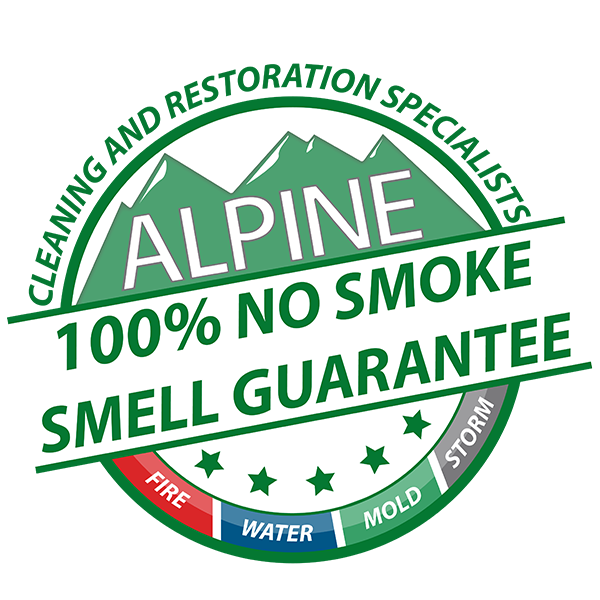 You’ll also love our 100% no smoke-smell guarantee. When the rains fall hard, floods rise quickly, so we work quickly and efficiently to mitigate the damage. Because water damage is harder to clean the longer it lingers, we guarantee a 60-minute response time to all flood emergencies. Our speed and skill save you money and hardship, while restoring your home to its original state. If mold gets a foothold, then it can be very difficult to remove. It can damage your home, reduce its value and may also affect your health. Our certified mold remediators will contain, treat, and remove contaminated areas so you can breathe easily. We can also fix the cause of moisture intrusion and coordinate reconstruction or repair work. When your home or business is damaged by a storm, we’re here to help. Whether it be caused by strong winds, hail, torrential rains, flying debris, or fallen tree limbs, we can evaluate and repair the damage. We also work with your insurance providers to help get you the best coverage. 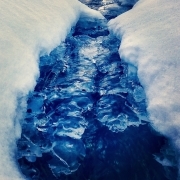 Alpine Cleaning and Restoration is known for the best carpet cleaning services in Utah because of our special methods. 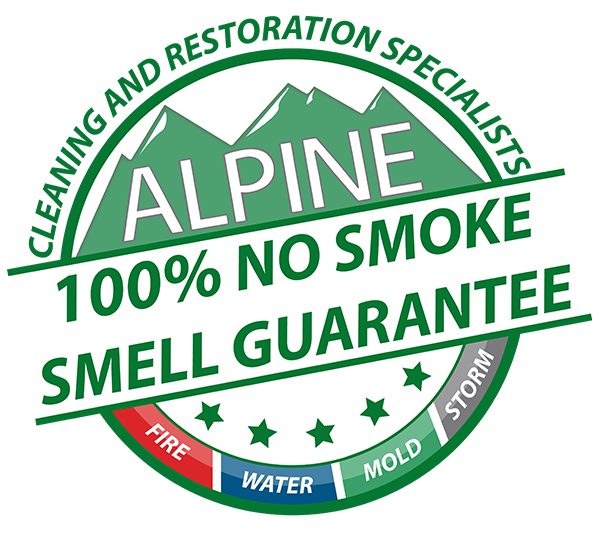 When Alpine cleans your carpets, we use an exclusive 13-point carpet cleaning system. As a result, you get a deeper, longer-lasting clean. Ask us about it today. You’ll certainly be glad you did! If you need to remodel your home, call us first. Just show us your plans and we’ll put your home, kitchen, or bathroom remodel into action. If all you’ve got are ideas, we can also make the plans for you. We’ll take care of all the construction and clean up while you take it easy. If you’ve got a construction job, including light or heavy construction, then we can help. Let us do all the contracting work for you, while you put up your feet and relax. We’ll coordinate everything so that the job is completed according to your specifications! If you’d like trained professionals to perform one of the restoration, maintenance, or construction services listed above, then please call us now: 855-4-ALPINE.